The ISPCA is highlighting an alternative to chocolates when searching for wedding favour ideas, and the charity is calling on all brides and grooms-to-be to include their adorable pet(s) in their special day. In doing so, they can also support the less fortunate animals without a home to call their own. ISPCA Public Relations Manager Carmel Murray said: “ISPCA wedding favours are a unique way to include our furry friends in our wedding celebrations, while at the same time helping support the animals in ISPCA care. This is a great initiative for animal lovers getting married who want to do something a little bit different and personal on their wedding day. 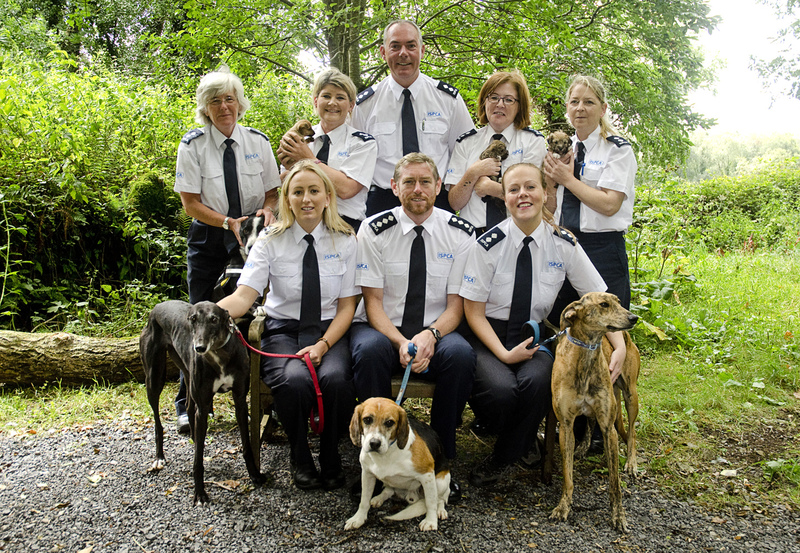 Brides and grooms-to-be can present their guests with not only a really thoughtful gift for them, but a life-saving gift for the charity by including a photo of their own pets, or alternatively pets the ISPCA has rescued. We can even colour-match the wedding favour cards to tie in with the wedding theme as well." Animal lovers Rachel and Andrew got married on 5th May 2018 and were thrilled to include their own animals in their big day. Rachel said: “We were delighted with our ISPCA wedding favours and many of our guests commented on the beautiful favour cards. ISPCA were very easy to work with and they created lovely favour cards from the images we sent to them of our own pets. It’s such a nice memento we can keep forever, and we are delighted we helped contribute to such a worthy cause." If you are attending the Bride of the Year Show at the RDS, Dublin on Saturday or Sunday 26th or 27th January, drop by the ISPCA stand to say hello and find out more about ISPCA Wedding Favours. The ISPCA are giving away two pairs of tickets to the Bride of the Year Show 2019, one each on Facebook and Instagram! Read our Terms & Conditions for the giveaway here.